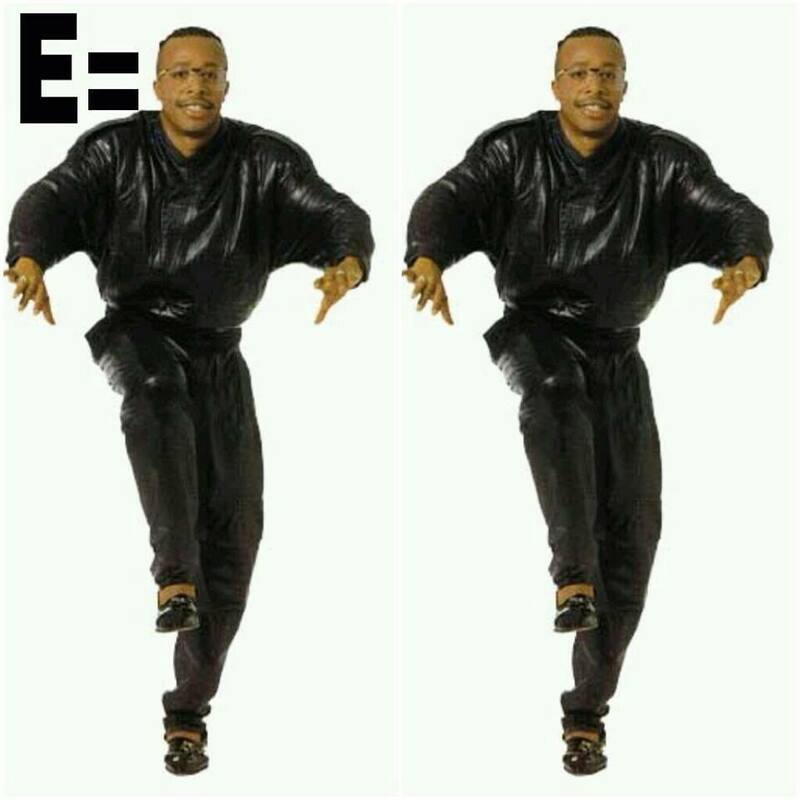 Now this says E= C MC Hammer / Hammer. 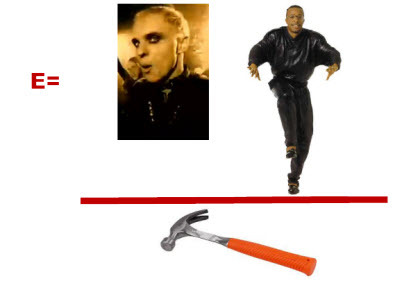 Oooh coming on like a seventh sense. Next post: World Peace Overrated?